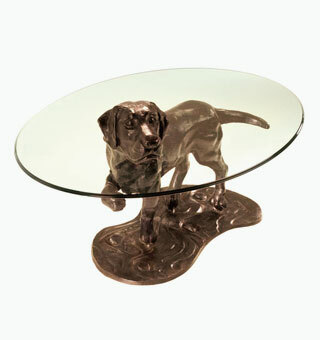 Mark's range of beautiful bronze sculptured furniture is cast using liquid bronze to ensure excellent quality and colour. 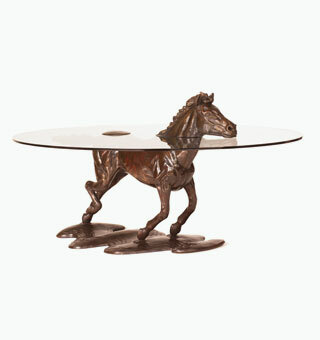 The finished effect is outstanding and creates a fantastic centrepiece in any room. 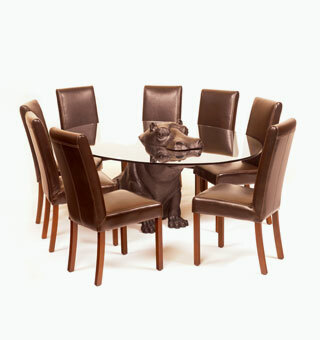 Mark’s designs are available in a variety of bronze sculptured furniture including coffee tables, dining tables and conference tables. 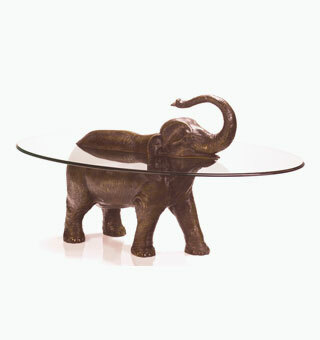 The glass of the tables is intrinsic to some of Mark's designs, used to create the illusion of the animal sitting within the water. 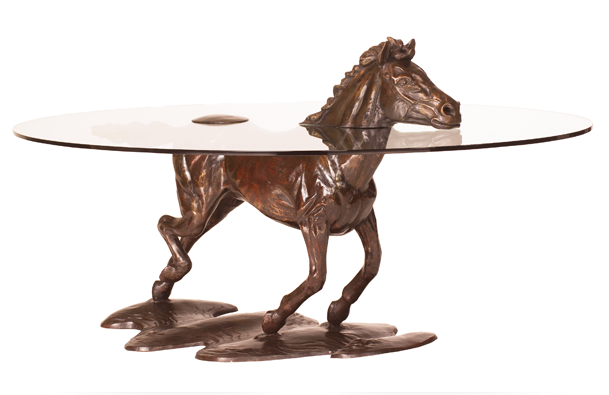 In addition to his tables he also creates individual sculptures and is available to be commissioned to design and create bespoke pieces, particularly popular for those customers wishing to replicate a favourite horse, pet or object in bronze.